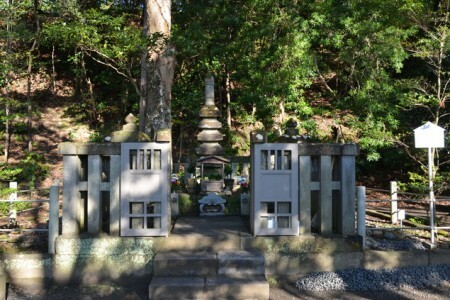 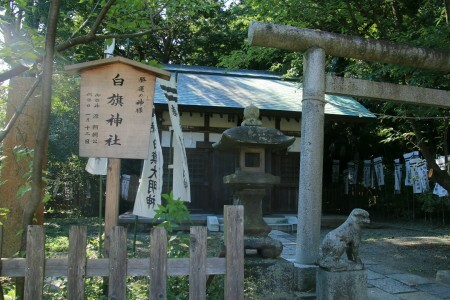 This shrine is dedicated to Sugawara no Michizane in 1104 (the first year of the Choji era). 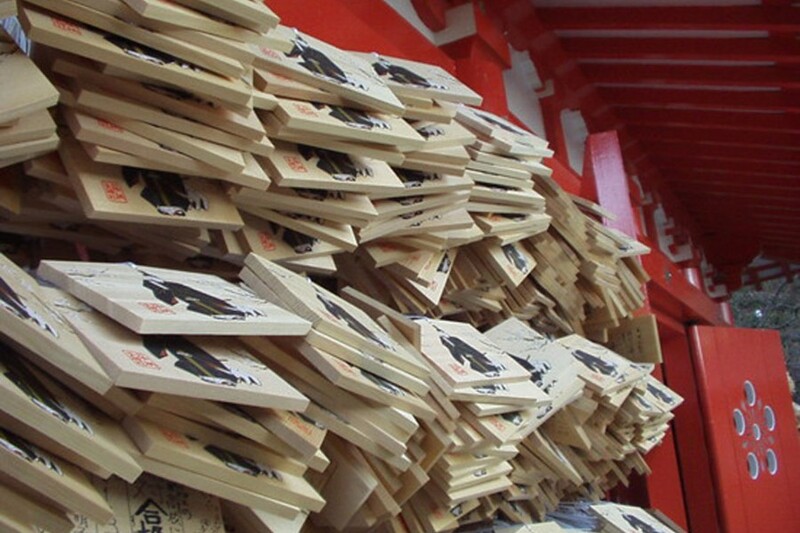 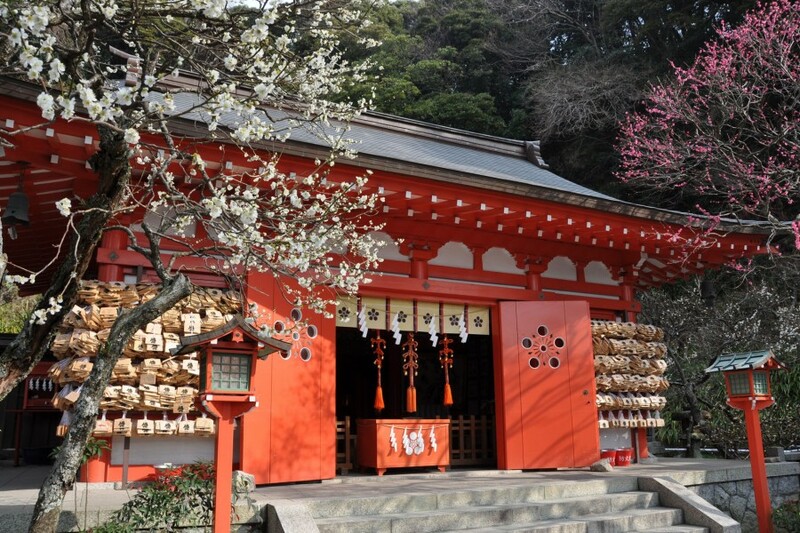 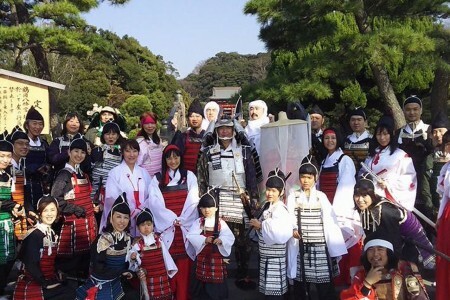 The shrine was established by Minamoto no Yoritomo at the start of the Kamakura Shogunate rule. 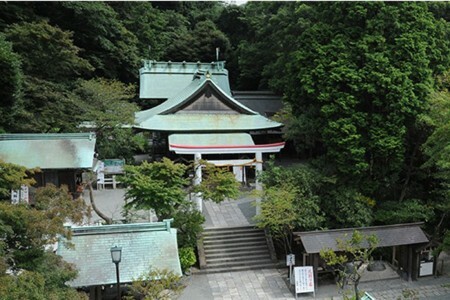 However, the present shrine was built in the Muromachi Period and is certified as an Important Cultural Property of Japan. 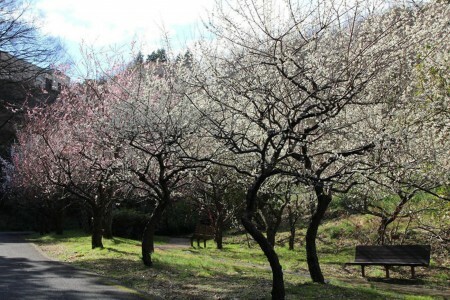 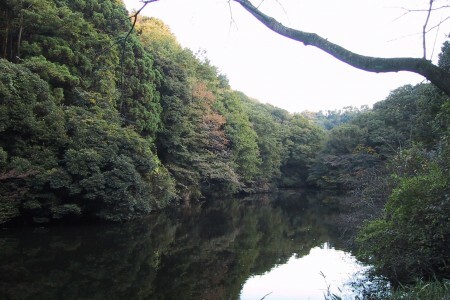 Enjoy the picturesque scenery of Kamakura while hiking!